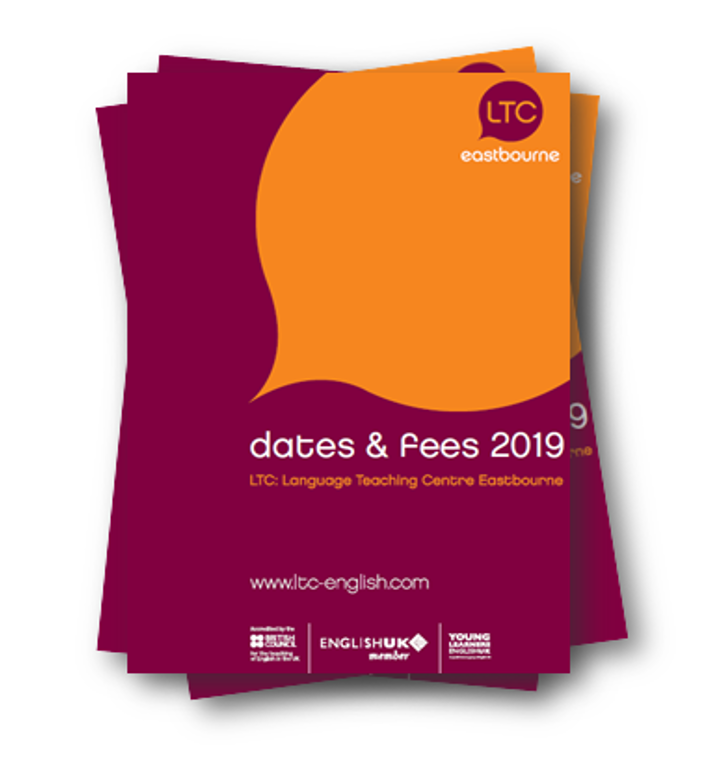 We’re pleased to publish our 2013 prices in the form of our new Dates and Fees booklet, which is available from our downloads page, and on the prices pages on this website. 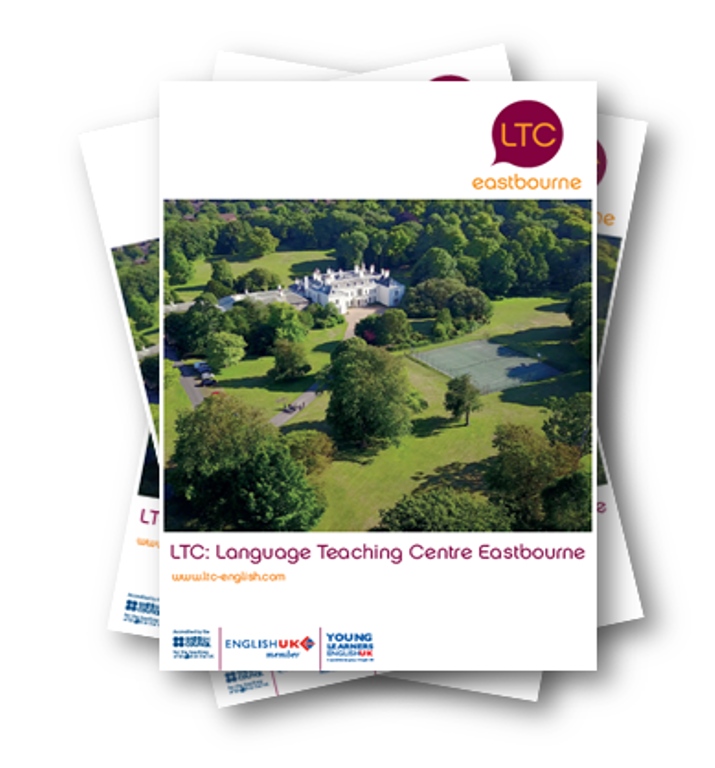 2013 sees the launch of new English and Business Skills Programme in partnership with the Pitman Training Centres is London, Brighton and Eastbourne. You can still book courses at 2012 prices if your booking is made, and paid for, by the 31/12/12. This applies to tuition fees only. Accommodation and services will be charged at 2013 rates. Click here for information on prices for the CELTA teacher training programme at LTC Brighton.